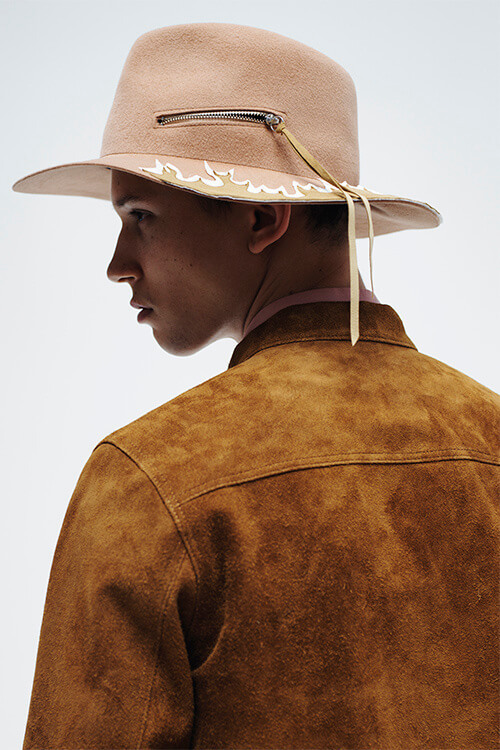 Paris-based brand Larose is back with a new collaboration that got us wishing to use hats every day. The co-creators are Bed J.W. 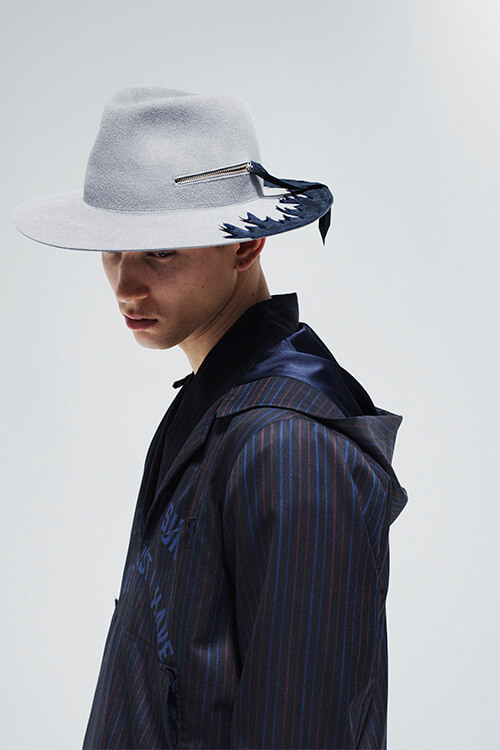 Ford, a Japanese menswear brand founded in 2010 that has been gaining popularity in the fashion world. The Fire Pit Hat is their latest creation. Larose is known for their quality manufactured hats, made with premium materials that respect the principles of traditional headgear. As a result, seasons pass and Larose hats remain fashionable. The two brands designed the Fire Pit hat, which is part of Bed J.W. Ford’s Fall/Winter 2016 collection. 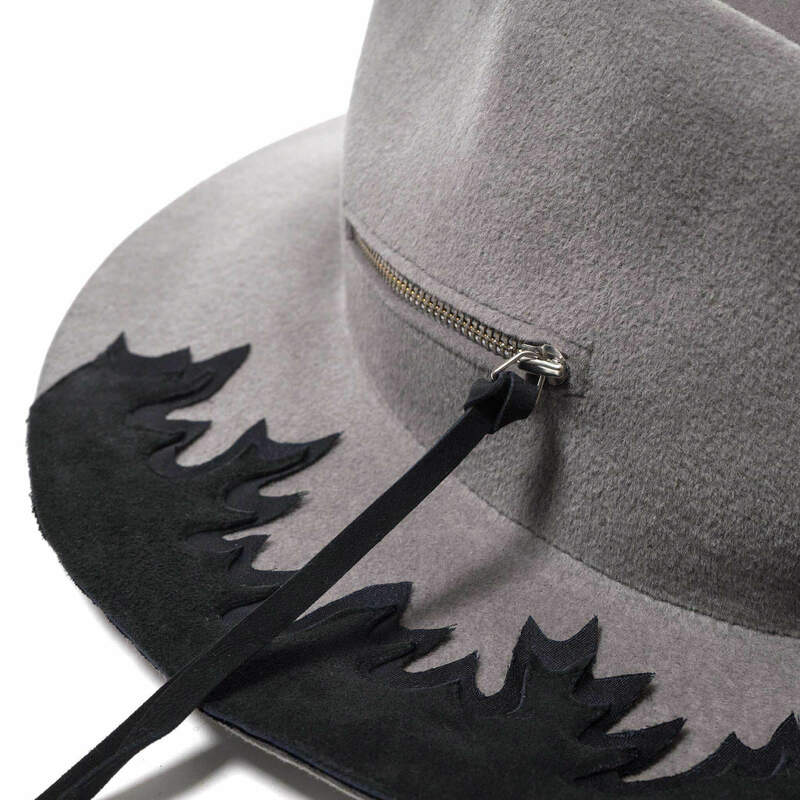 The hat features rabbit fur construction and a zippered pocket with an elongated leather pull. 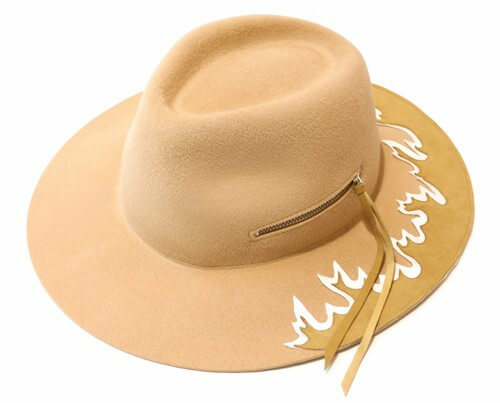 The most notable detail is a flame motif that appears in deer leather on the hat’s brim. The hat comes in two colorways: gray and tan. You can get the gray one at HAVEN and the tan version in Nagoya’s UNLIMITED.